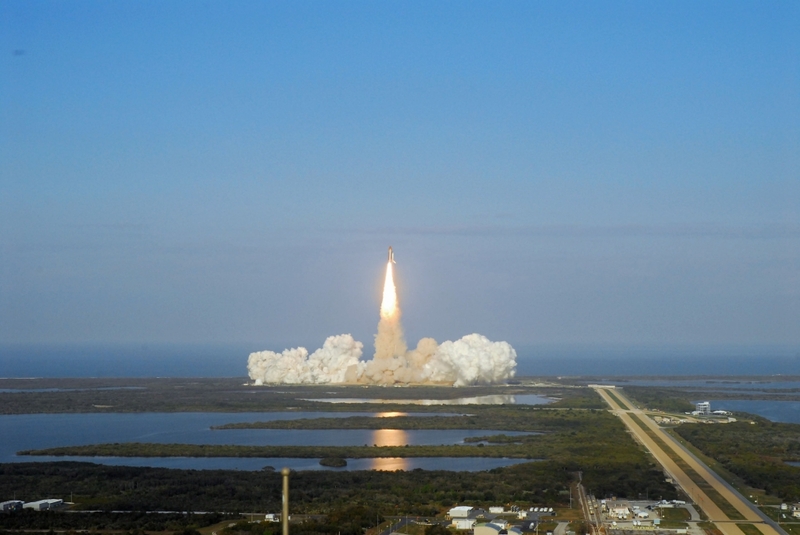 Space shuttle Discovery is flying its last mission. 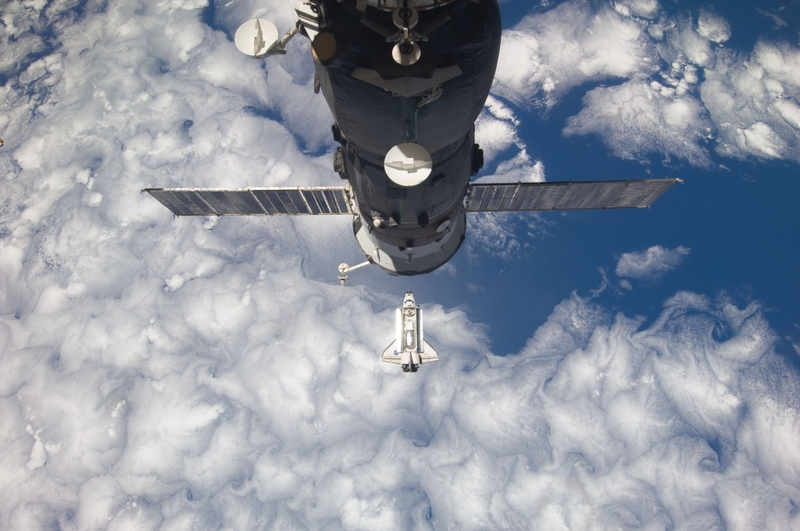 There are few human technological achievements as awe-inspiring as humans in space1. 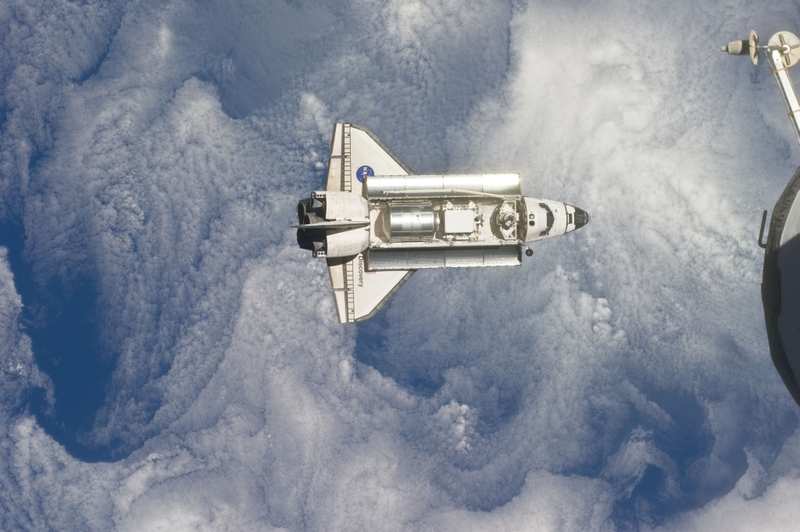 You can find NASA’s space flight images at NASA Human Space Flight. 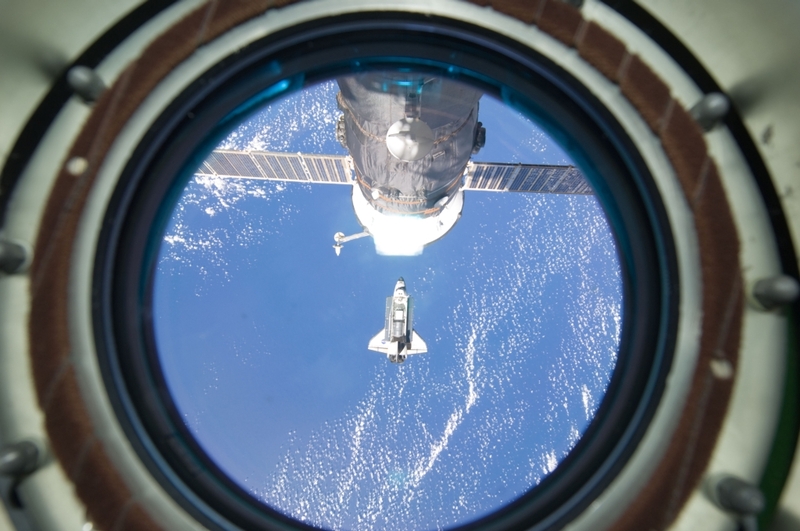 These are a few of the pictures from the STS-133 mission I like. 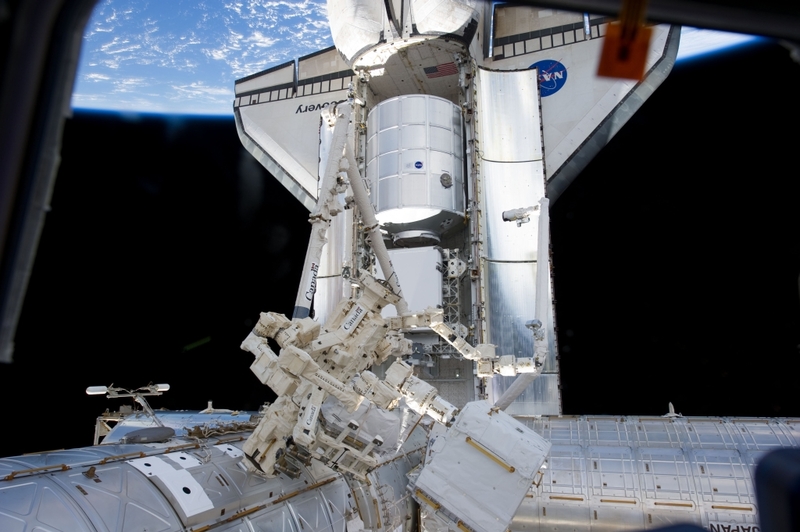 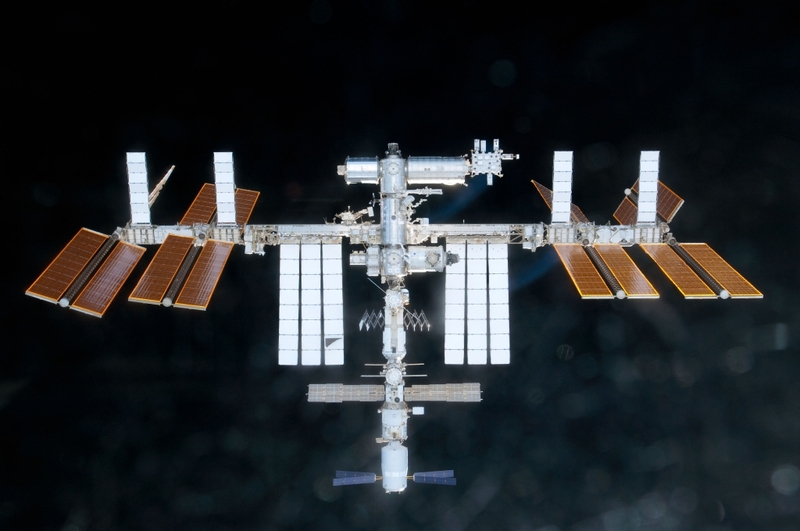 1Though Discover is delivering Robonaut 2, a humanoid robot, to the International Space Station.